Equally at home in recital and in front of an orchestra, Australian violinist Emily Sun was the winner of the 2018 ABC Young Performers Award, which will see her perform concertos with the Melbourne, Sydney, and Adelaide Symphony Orchestras in the coming seasons. Having begun her studies in Australia, Emily moved to London in 2011 to attend the Royal College of Music, studying with Itzhak Rashkovsky. In the UK, Emily was awarded the Gold Medal in the 2016 ROSL and 2017 Bromsgrove International competitions, and selected as Young Concert Artist for The Tillett Trust, Making Music UK, and The Worshipful Company of Musicians. At the Royal College of Music, Emily won all available prizes including the Violin Competition 2012 and Concerto Competition 2015. Emily is also a prizewinner of many international competitions including Yampolsky International Violin Competition (Russia), Brahms International Competition (Austria), and Lipizer International Violin Competition (Italy). In Australia, Emily has won ‘Best Newcomer’ at the Limelight Magazine Awards and played the lead role in acclaimed feature-length documentary ‘Mrs Carey’s Concert’. The documentary was the longest-running documentary in Australian cinema history and has been shown in film festivals across the world to great acclaim. 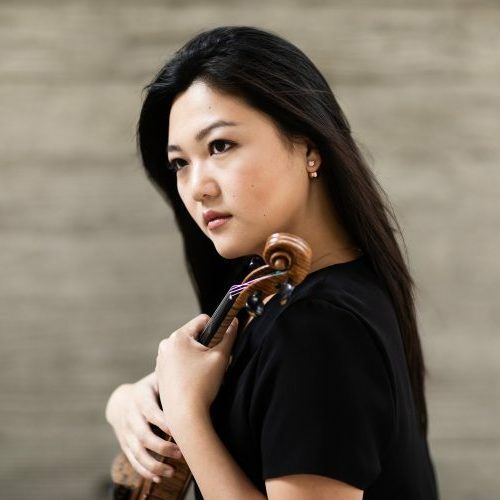 She made her concerto debut with the East-West Philharmonic Orchestra at age 10, and has since been a regular soloist with the Sydney, Melbourne, Tasmanian, Queensland, Canberra Symphony Orchestras. She has been invited to play with many orchestras around the world, in USA, Asia, and Europe, including Symphony Arlington (USA), Qingdao Symphony Orchestra (China), Moscovia Chamber Orchestra (Russia), European Union Chamber Orchestra, and Westminster Symphony Orchestra (UK). Emily has been the ABC Artist-in-Residence (Australia), a BBC Introducing Artist (UK), and her performances have been broadcast on ABC Classic FM (Australia), BBC Radio 3 (UK), Kol Hamusica (Israel), and WXQR (USA). Her debut album on the ABC label will be released in the 19/20 season. Performance highlights include concertos with Sydney Symphony Orchestra, Symphony Arlington, and Southern Arizona Symphony, as well as recitals at Tchaikovsky Great Hall Moscow, Tel Aviv Opera, Auditorium du Louvre, and Wigmore Hall. 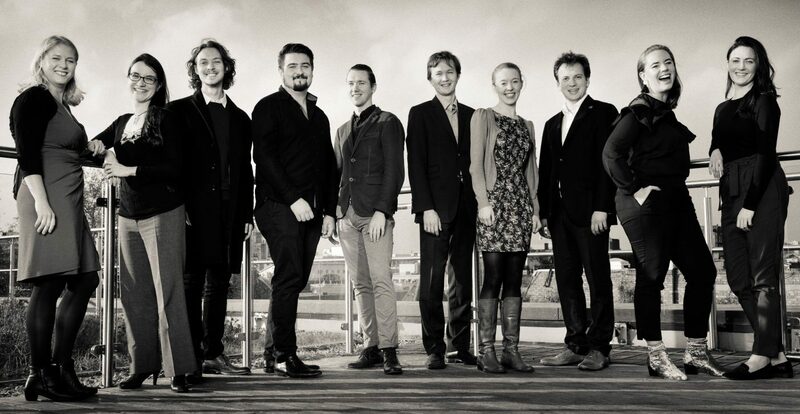 She is also an Artist-in-Residence at Chapelle Musicale Reine Elisabeth, where she is mentored by Augustin Dumay. Emily has also been mentored by Ivry Gitlis, Pinchas Zukerman, and Maxim Vengerov. Upcoming engagements in the 2018-19 season include performances at Pushkin House, Chapelle Musicale Reine Elisabeth, and Leighton House, Kensington.